Making the right choice of institution for education is also one of the biggest decisions that a person takes in life. Like many others, the decision for education, choosing the right school/college can be one that proves to be life-changing. 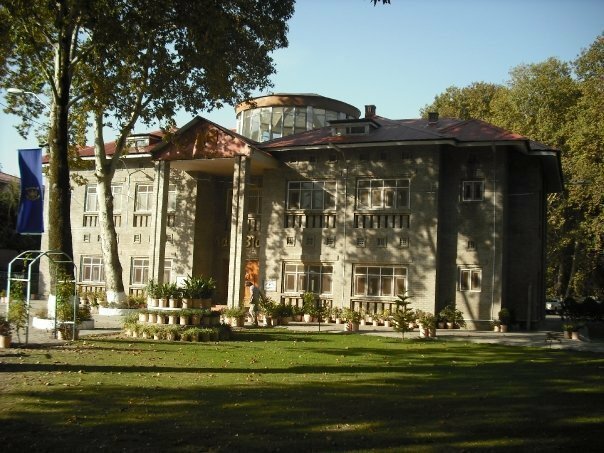 We have compiled a list of the best boarding schools/colleges of Pakistan that have provided us with some of the most notable alumni and are renowned for being great educational facilities, along with a fulfilling experience for both parents and students, as the children live away from their houses. Established in 1886, and situated in the heart of Lahore just next to the Governor’s house. Atichson has graduates like World-Cup winning captain Imran Khan, former President Farooq Leghari. Atichson was once considered as one of the best institutions in the whole south Asian region! Military colleges are sure considered the best in our country. Cadet Collge Hasan Abdal has contributed a lot by giving many successful individuals to many generations. The students of CCH are not the best in education only but in sports too! 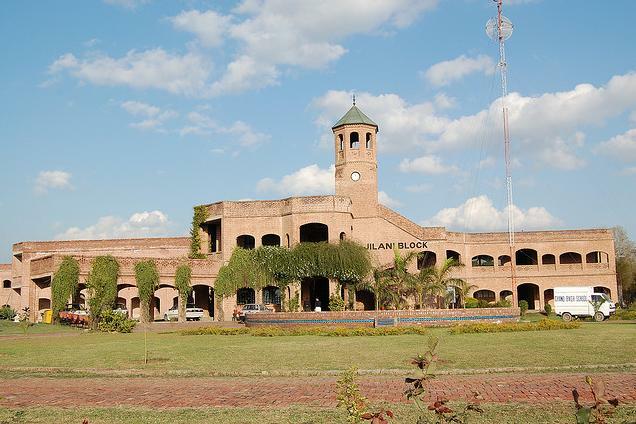 Burn Hall was founded by missionary Fathers in 1948 and since 1977 has been run by the Pakistan Army Education Corps. Burn Hall has a separate section for girls and boys, has been proven to be the best in academics. There are more than 2,000 students in all the branches and 200 faculty members. The students proudly call themselves “Hallians”! Their hockey team is considered to be one of the best in the country. 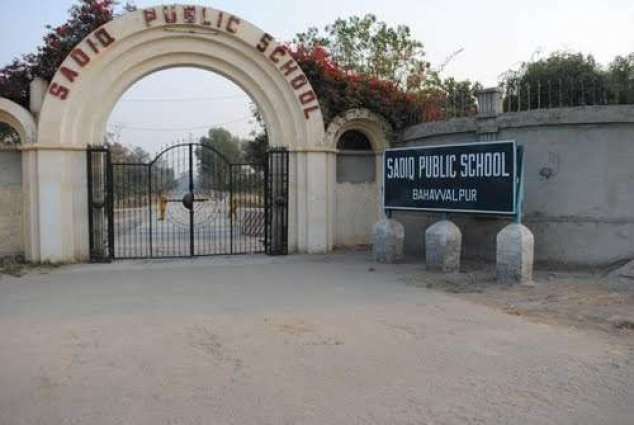 Chand Bagh is considered to be the best boarding school in the country, they sure have students with best academic records but they produce the excellent sportsman! Lawrence is top notch like Atichson and Cadet College Hasan Abdal. It has fought it’s way up to these big names, by providing the best faculty members and overall good campus environment. Yes, it is a very good boarding school for boys especially. They offer a lot to the students who apply here, apart from the academics the college gives the best cadet training too! One of the very few schools that offer to board for girls at the high school level. Sadiq Public is one of them! It has a huge campus of 451 acres and dozens of on-campus activities. 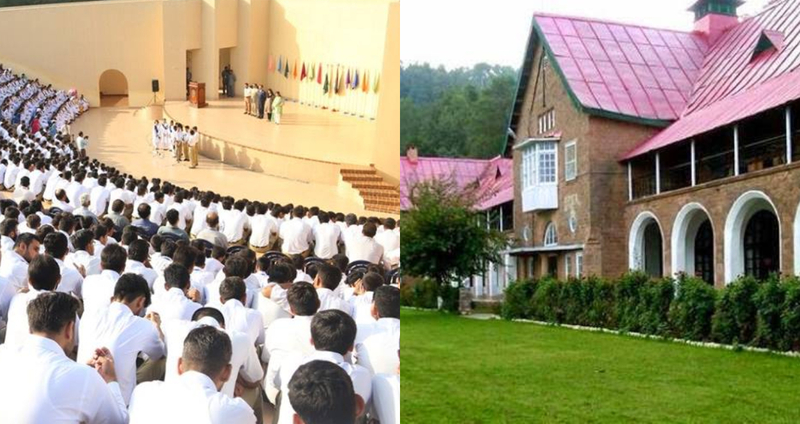 As beautiful as Kohat is, Cadet College is a military college, it has a huge campus alongside all the amazing scenery. The college admissions merit is high and so only the top students are admitted into this military college. 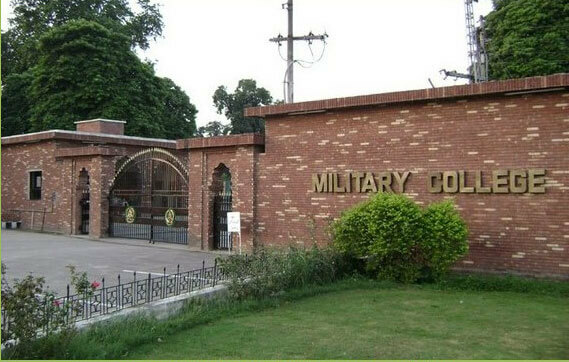 It is situated in Gujrat District but since it is in close proximity to Jehlum, it is called Military College Jhelum! 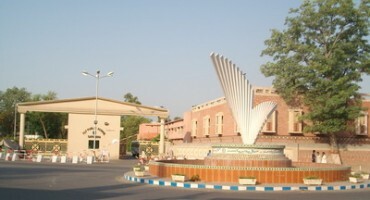 This Military College in Jhelum is one of the three Military Colleges in Pakistan. Other two are; Military College Murree and Military College Sui! 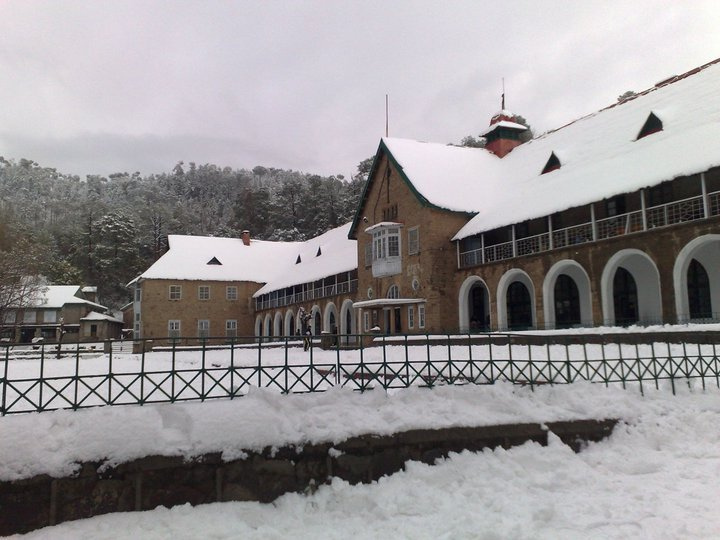 PAF College Lower Topa is near Patriata in the Murree region of the Rawalpindi District. 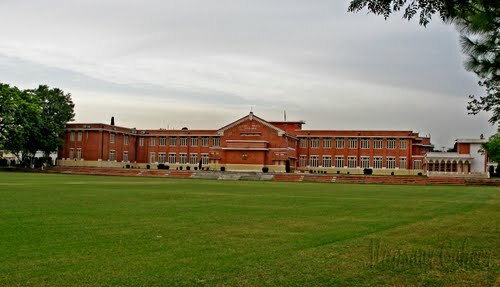 It is an all-boys boarding school, it’s initial name was “Royal Pakistan Air Force Public School Lower Topa”. The administration molds the new entrants into confident and disciplined young men.